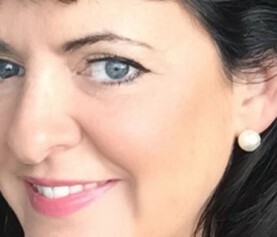 We are delighted to share that Associate Publisher Kathryn Taussig has acquired World all language rights to two books from self-published author Debbie Viggiano. The first book, What Holly’s Husband Did, will publish May 2018. 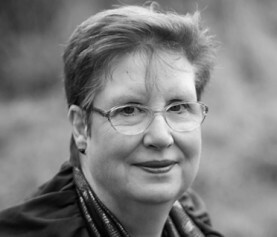 Viggiano is an established self-published author in the women’s fiction market, and two of her previous novels Stockings and Cellulite and The Cornershop of Whispers were Kindle bestsellers. 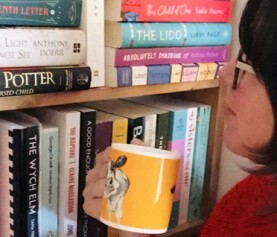 You only need to look at Debbie’s gushing online reviews to see that she already has a devoted readership – and I think Bookouture is the perfect place to take her publishing to the next level. I’m so looking forward to working with Debbie. I’m absolutely thrilled to join such an amazing publisher like Bookouture and to be working with Kathryn and the rest of the team. They truly make me feel like I’m in very safe hands, with not just my best interests at heart, but that of my readers too. We do hope you will join us on Facebook and Twitter to celebrate.